Now that the Game Developers Conference has concluded, the event’s organizers have released all of the presentations held this year, which include some interesting talks – from Cory Barlog’s God of War panel to Insomniac Games’ Spider-Man postmortem. Twitter user Nibellion found a talk by Astro Bot Rescue Mission developer, Nicolas Doucet, in GDC’s vault that contains a slide where he talks about gameplay research during the game’s development. 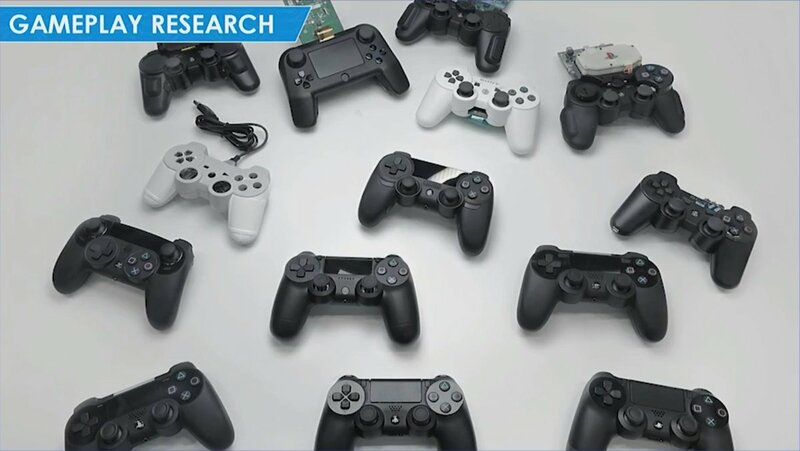 The slide displays early prototypes of the PlayStation 4’s DualShock 4 controller, some of which are quite intriguing! You can click or open the image below in a new window to enlarge. 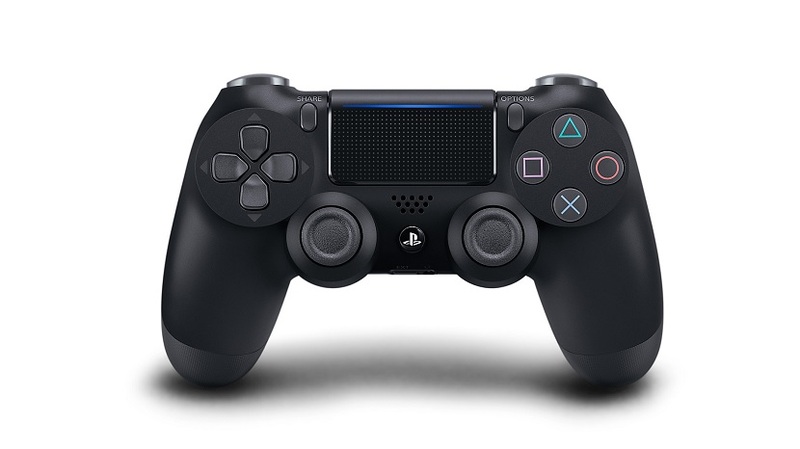 Back in May 2018, the NPD Group revealed that the DualShock 4’s standard black version is now the all-time best-selling gamepad in terms of dollar sales. The controller continues to be a highlight of hardware sales charts around the globe, and has since received numerous price drops and attractive color variants. Considering this, and the PS4’s success, DualShock 4’s popularity is hardly surprising. What do our readers think of these prototypes? Let us know which design(s) stand out to you the most. If you can spare some time, we encourage you to check out the full talk by Doucet, which roughly lasts an hour. Astro Bot Rescue Mission is one of the most critically-acclaimed platformers available for the PS VR. In October 2018, Japan Studio’s ASOBI Team released Astro Bot Rescue Mission for PSVR, a platformer which went on to become one of the highest rated VR titles of all time. In this session, Creative Director Nicolas Doucet talks about the origins of the project, how the team tried new ideas and the ups and downs that went into reinventing one of the world’s oldest game genres in VR. For more on Astro Bot Rescue Mission, check out our hub.